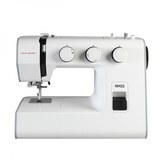 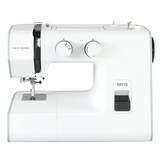 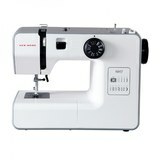 Our selection of revamped New Home sewing machines includes affordable starter sewing machines in addition to advanced computerized sewing and quilting machines. 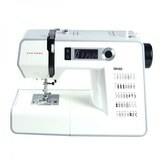 Each New Home sewing machine page displays a full descriptions of features, included and optional accessories, as well as warranty information for your convenience. 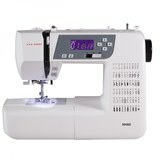 For further information on our selection of New Home sewing machines, please contact Sewing Parts Online's customer service department.